Remember, today (31/7/2017) is the final day for FREE advertising on the site! 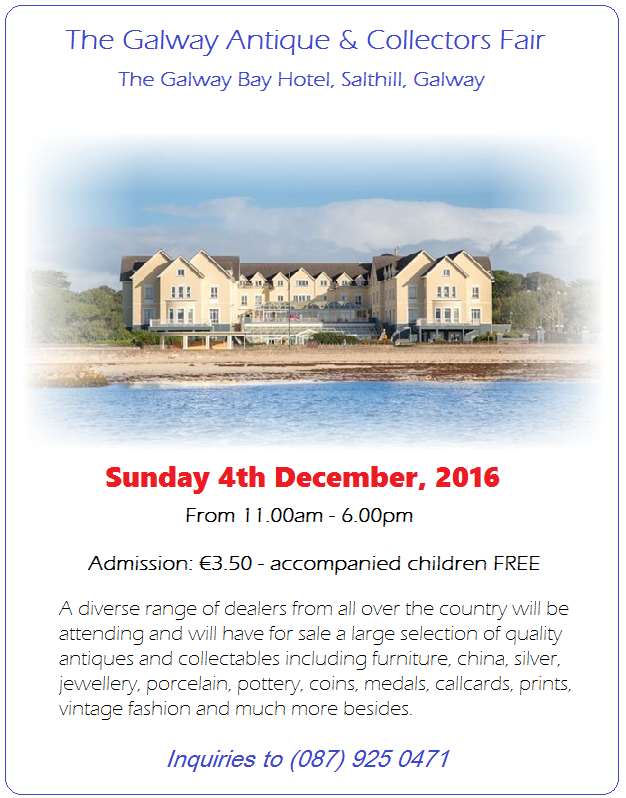 Once again Antique dealers from the whole 32 counties will be at the Galway Bay Hotel in Salthill for the annual Galway Bay Antiques and Collectibles Fair on this coming Sunday December 4th. 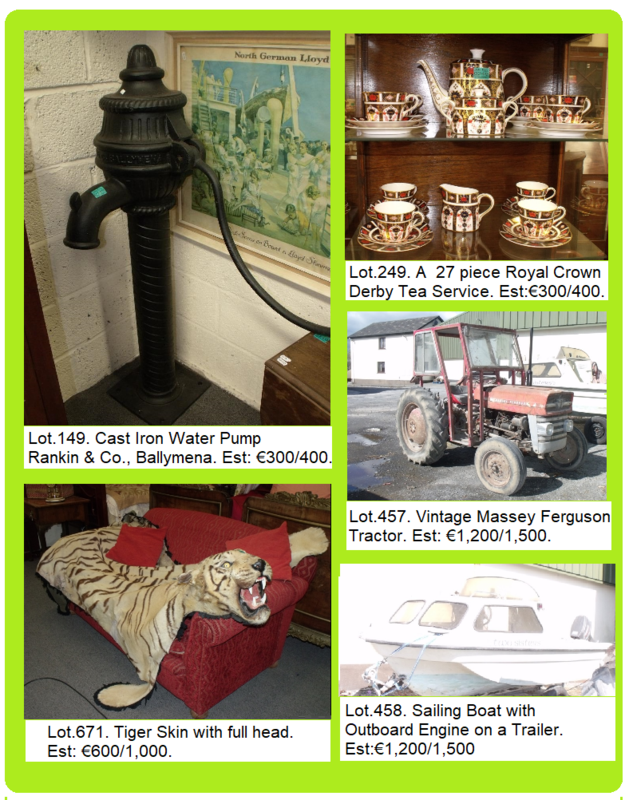 This friendly and welcoming venue will be filled to the rafters with some of Ireland’s top dealers, selling such diverse items as jewellery, furniture, old linens, porcelain, silver, coins, medals and art to name just a few. 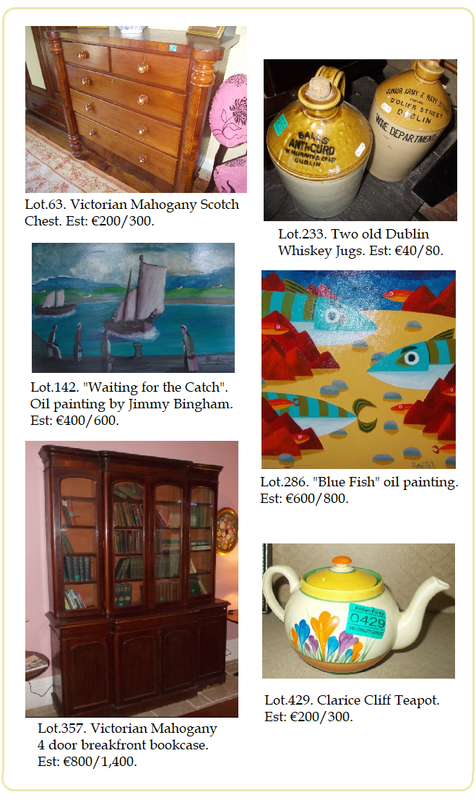 Keeping this fair fresh and interesting has always been the organisers’ goal and to that end along with many familiar faces the event will feature several antique dealers coming to Salthill for their very first visit. 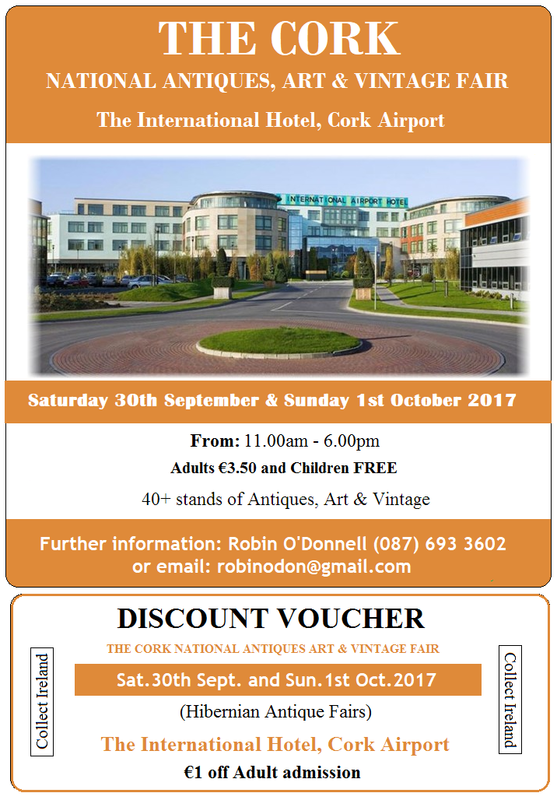 This will be the largest gathering of antique, art gallery and vintage shop proprietors seen in County Galway this year. 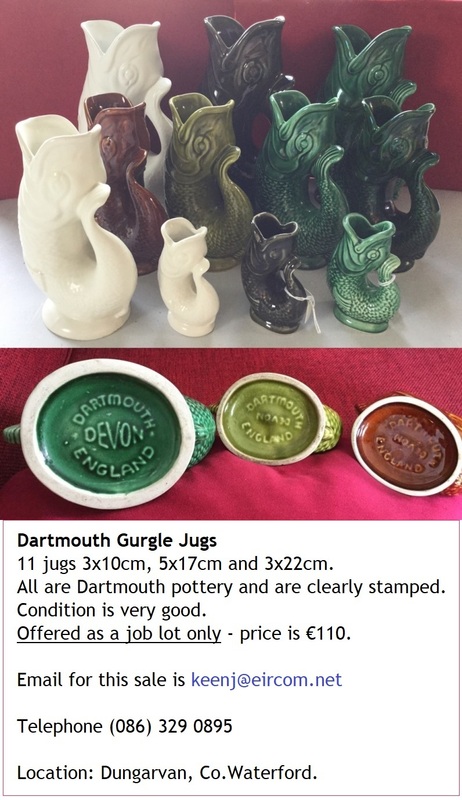 It is a unique opportunity to view, examine and purchase from a wide variety of antique items from expert dealers. All items on show will be priced for sale on the day. Indeed, now is the time to buy antiques as prices have never been more competitive. 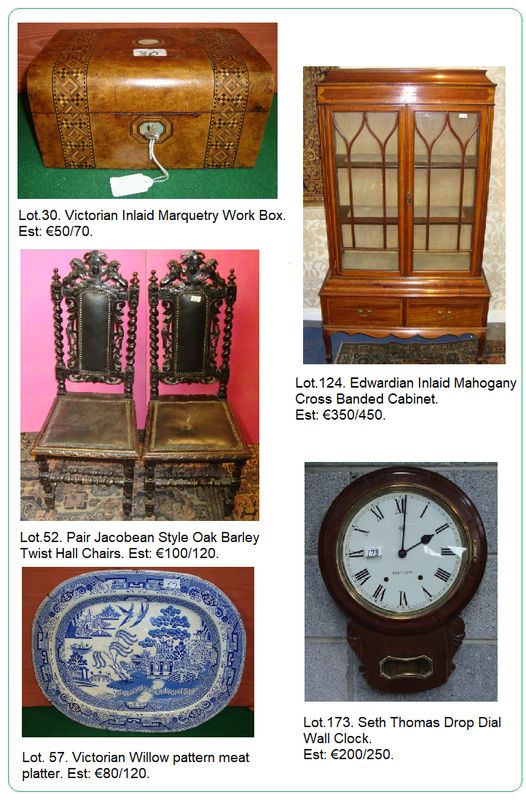 So whether you are a serious investor or simply shopping for unusual decorative touches or one-off gifts you will be sure to find something of interest at the Galway Bay Antique Fair. Since the initial Antiques Fair nearly two decades ago, this event has established itself one of the major venues for antique fairs in the country, on a par with other cities such as Cork, Dublin and Limerick. A very enjoyable way for all the family to spend a morning or afternoon together in this beautiful venue overlooking the Salthill promenade. 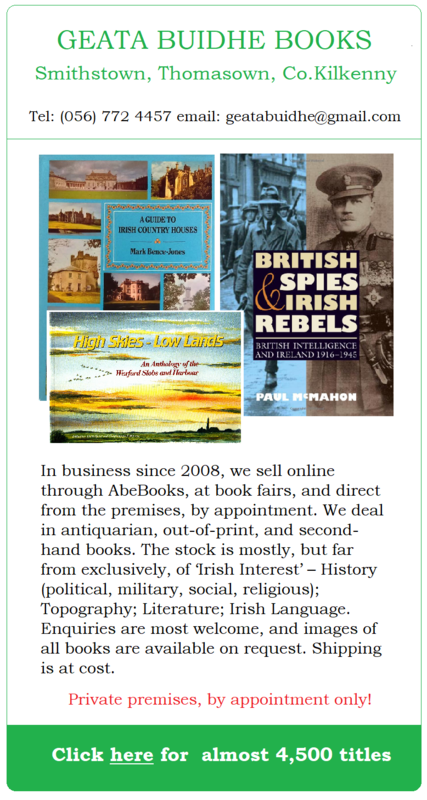 Celtic Tiger returns to the Art Salerooms! 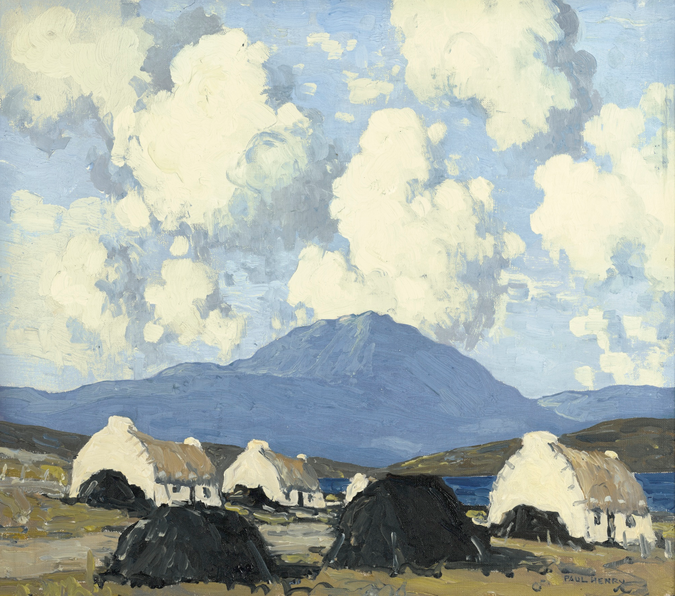 Some serious prices paid at both Morgan O’Driscoll’s Important Irish Art Online Auction on 12th September and at Sotheby’s (London) Irish Art sale on the 13th September. 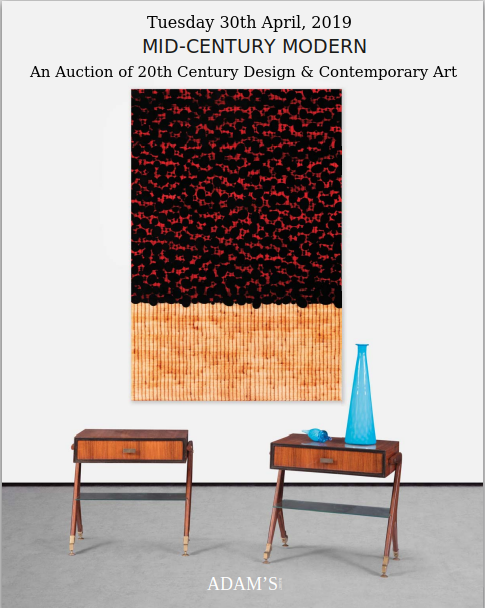 Plenty of quality art in both sales, but plenty of abstract rubbish too – particularly in Morgan O’Driscoll’s sale. That didn’t stop it selling though – surely a sign that the tiger’s back! No better item to illustrate my point than Lot.1. 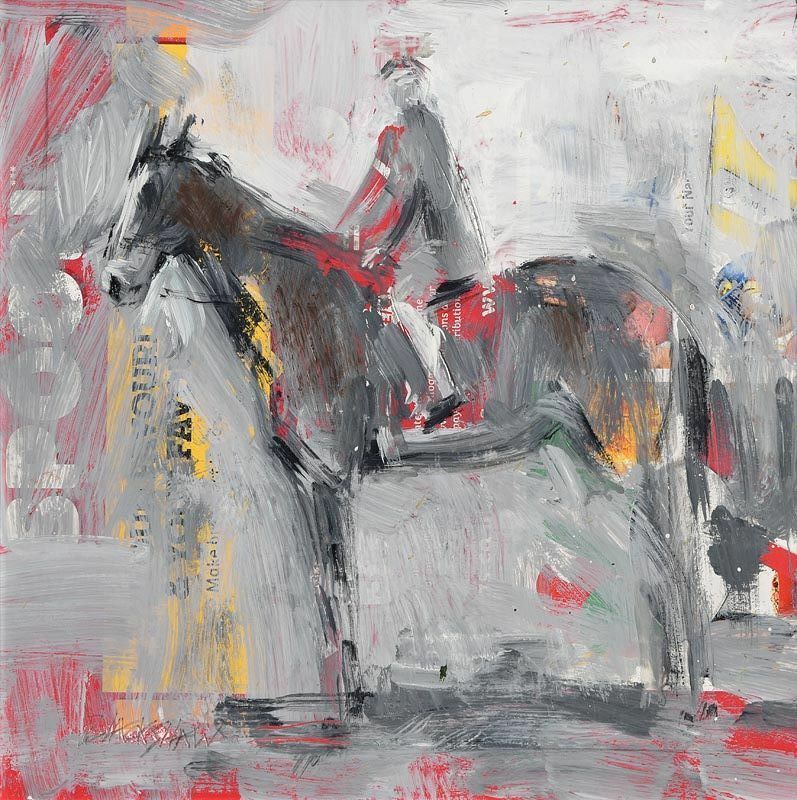 “The Horseman” by the late Basil Blackshaw. This piece – described as oil and mixed media – and which is in fact a poor daub on the back of an old cereal packet sold for an incredible €5,000 (€6,000+ when the Buyer’s Premium is included). A piece of jetsam from a greatly over-rated artist and probably something never intended to see the light of day in an auction room. Still, there was plenty of quality including works by lesser known artists such as Maurice Canning Wilks, Percy French, Frank Egginton etc. and much of it remarkably good value. 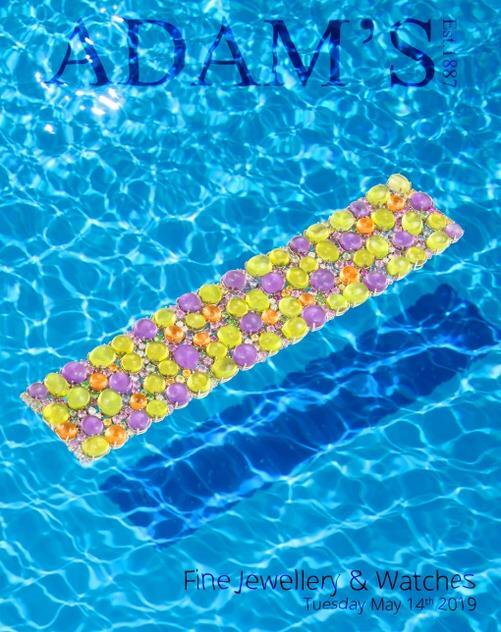 Full catalogue with prices realized here. Meanwhile over at Sotheby’s there were some good prices paid for big names including Paul Henry’s “The Road by the Lake” which sold at £150,000 (£185k incl. 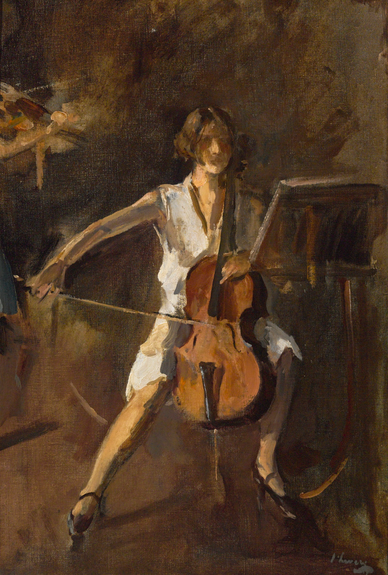 Buyer’s Premium) against a pre-sale estimate of £60/80k; and Sir John Lavery’s “The Cello Player” which sold for £90,000 against a pre-sale estimate of just £20/30k. Left to right: “The Road to the Lake” by Paul Henry and “The Cello Player” by Sir John Lavery. 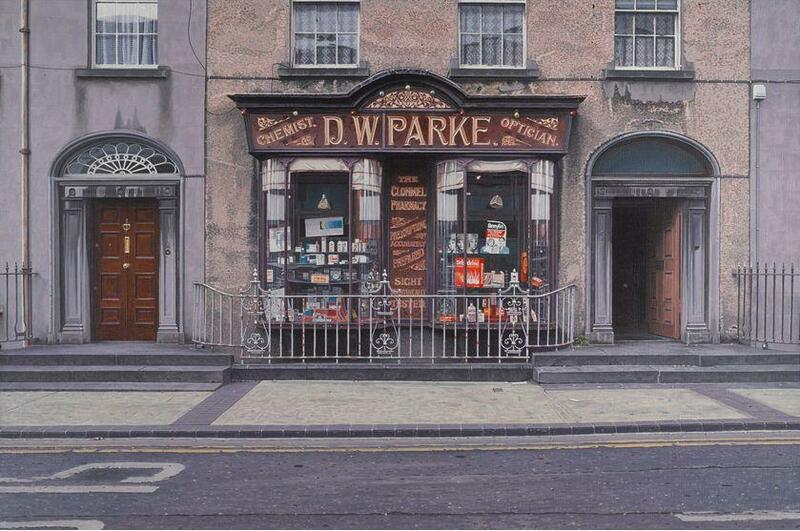 Above: An acrylic on canvas work by John Doherty “Prescriptions accurately prepared” featuring Parke’s Chemist in Clonmel sold for a healthy £27,500 (pre-sale estimate £15/20k). A little too photographic for my liking but each to his own. 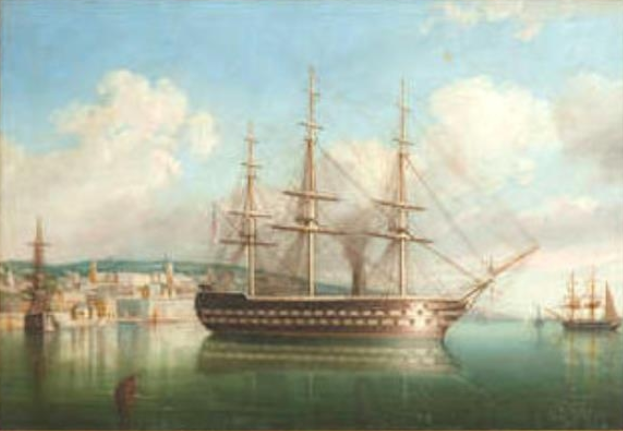 Woodward’s (Cork) forthcoming sale on the 17th September features several interesting works including this by George Mountsey Wheatley Atkinson – “HMS Conqueror off Queenstown” which carries an estimate of €5/7,000.